Bontempi has changed the way homeowners view bookcases. 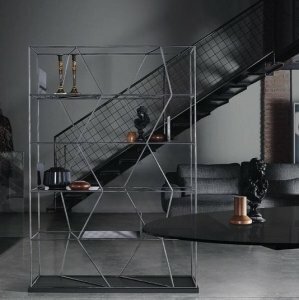 The Bontempi bookcases are unique and eye-catching. They will surely steal everyone’s attention. 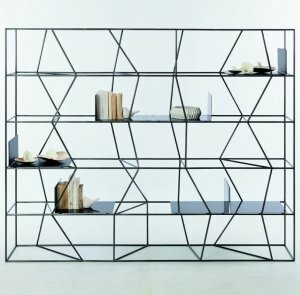 The bookcases in the Italian brand’s line are stylish and modern. The bookcases made of metal take on odd shapes that make them look beautiful and enigmatic. Since its inception in 1963, this Italian brand takes premium in beauty and functionality. What more, the brand continues to innovate to make sure that it only makes gorgeous furniture with practical concepts.